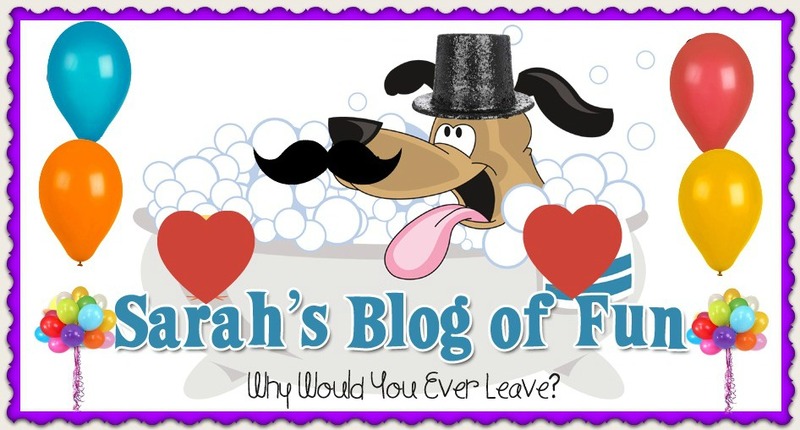 SARAH'S BLOG OF FUN: Frankenweenie On DVD January 8th!! 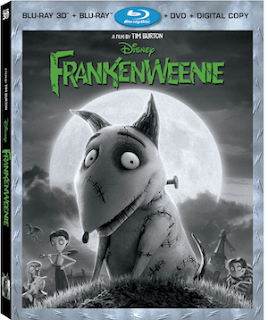 Frankenweenie On DVD January 8th!! On January 8th, Disney will bring FRANKENWEENIE to life on 4-Disc Blu-ray!